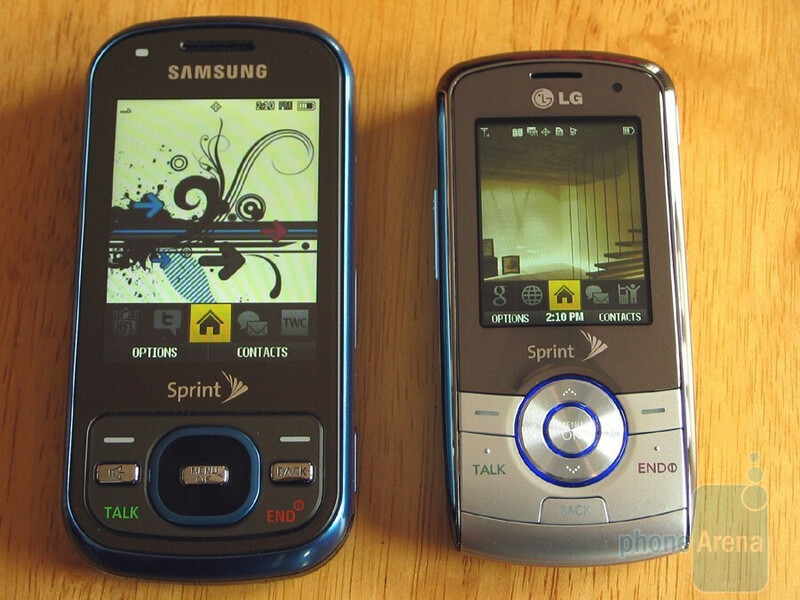 As expected, Sprint is now offering both the Samsung Exclaim and the LG LX370. The two-way sliding Exclaim is available at a price of $79.99 with a two-year service agreement, after $50 mail-in rebate and makes for a nice and affordable texting solution. On the other hand, you can go for the cute LX370 with 2MP camera and GPS navigation that can be yours for $99.99 under the same conditions. For more information, you can read our Hands-on with the Exclaim and LX370. Thanks to our tipsters for reminding us!